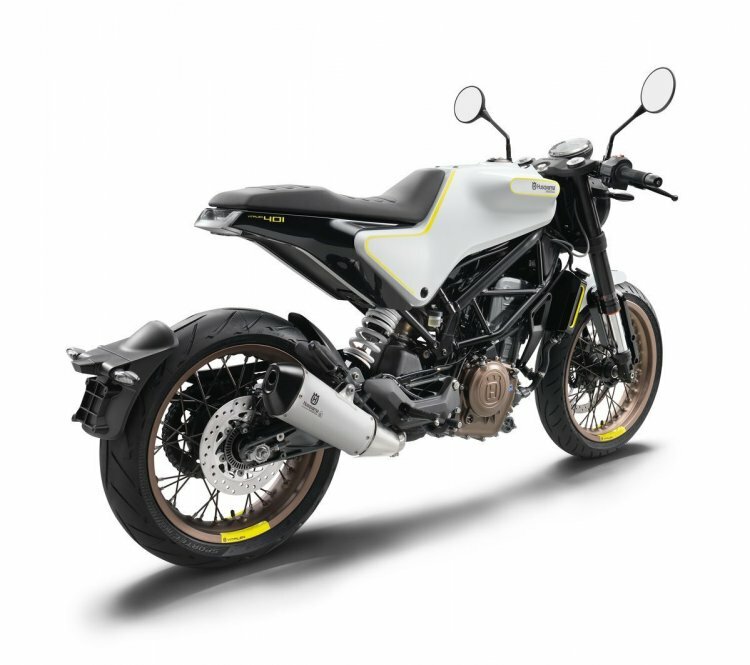 Bajaj Auto will introduce the Husqvarna Vitpilen 401 and Husqvarna Svartpilen 401 in India in FY2019-20, according to a report from Autocar India. 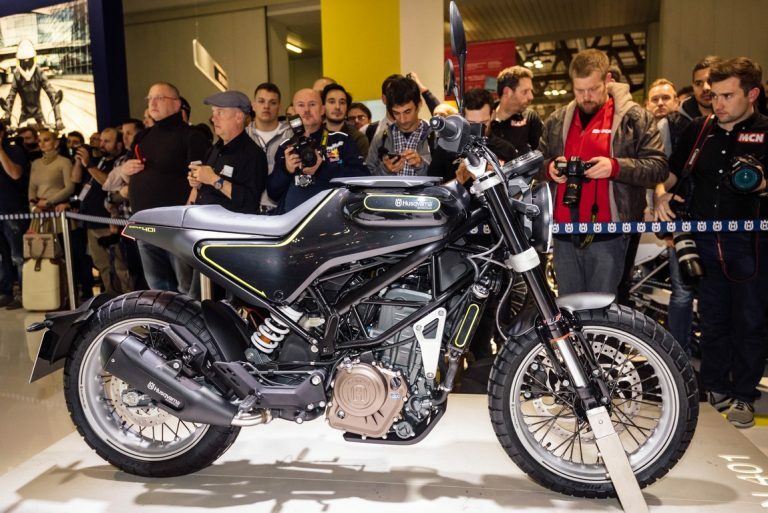 Bajaj Auto Chairman - Rajiv Bajaj, announced the timeline to introduce the Husqvarna brand in India at its Annual General Meeting (AGM) in Pune. The Husqvarna Vitpilen is a 'modern retro' cafe racer that features clip-on handlebars, slick radial tires and spoke wheels. Moreover, Rajiv Bajaj also revealed the company's plans to launch electric two-wheelers in the Indian market before the implementation of the BS6 norms on 1 April 2020. Furthermore, the report claims that Bajaj Auto will announce new developments under the Bajaj-Triumph partnership within a few weeks. The first motorcycles from the Husqvarna brand (Vitpilen 401 & Svartpilen 401) will share underpinnings with the KTM 390 Duke. On 27 June, we reported that KTM (Husqvarna Motorcycles’ parent company) would shift production of Husqvarna Vitpilen 401 and Husqvarna Svartpilen 401 to Bajaj Auto’s plant in Chakan, Pune by the end of 2018 or early 2019. That said, KTM manufactures the Husqvarna 401 twins in Mattighofen, Austria, since October 2017. The Husqvarna 401 twins have been spotted testing on several occasions in India. Interestingly though, none of the test mules is with any camouflage. Bajaj Auto’s S Ravikumar - President, Business Development, expects the Husqvarna 401s to be a more prominent in India than the KTMs as the company plans to produce 2 lakh units per year in the next phase. The Husqvarna Svartpilen 401 also known as Black Arrow is a modern retro scrambler, while the Husqvarna Vitpilen 401 (aka Silver Arrow) is a modern-day café racer. The Svartpilen features knobby tires, wide handlebar, and an upright seating posture, while the Vitpilen comes with clip-on handlebars, café racer seat and slick radial tires. The Husqvarna 401 twins will source power from the 373.2 cc, single-cylinder engine that powers the KTM 390 Duke and the RC 390. The fuel-injected, liquid-cooled motor churns out 43 bhp of maximum power while developing 37 Nm of peak torque. The engine pairs with a 6-speed gearbox with a standard anti-hopping slipper clutch. The 401s feature LED lightings all around, upside-down front forks, an adjustable rear mono-shock, and 17-inch wire-spoke wheels. The Husqvarna Svartpilen 401 is a modern-day scrambler that features spoke wheels, wide handlebar and knobby tires. Disc brakes at front and back provide anchorage on the Husqvarna 401 twins radial callipers, while switchable dual-channel ABS is standard. The Huskies also feature fully-digital instrument cluster and ride-by-wire system. The Husqvarna Vitpilen 401 and Svartpilen 401 are likely to cost around INR 2.5 lakh (ex-showroom) in India.